Aesthetically designed, our Anglo Grey Granite Stones feature high durability. 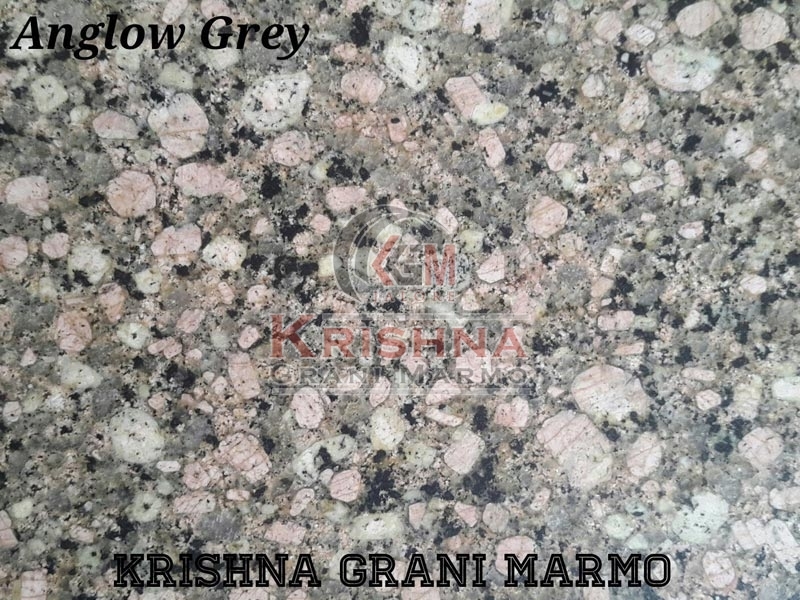 We are enlisted among the distinguished Manufacturers and Suppliers of Anglo Grey Granite Stones from Rajasthan. Anglo Grey Granite Stones we make available are known for their elegant designs, high weather resistance and fine finish. Owing to our brilliant logistics network, we are capable of delivering bulk orders of the Granite Stones within the allocated time.